The Nail Society Salon, Buford, Ga. The Pampered Peacock, Woodstock, Ga.
Main Street Nail Studio, Woodstock, Ga.
Muze Salon and Suites, Buford, Ga. 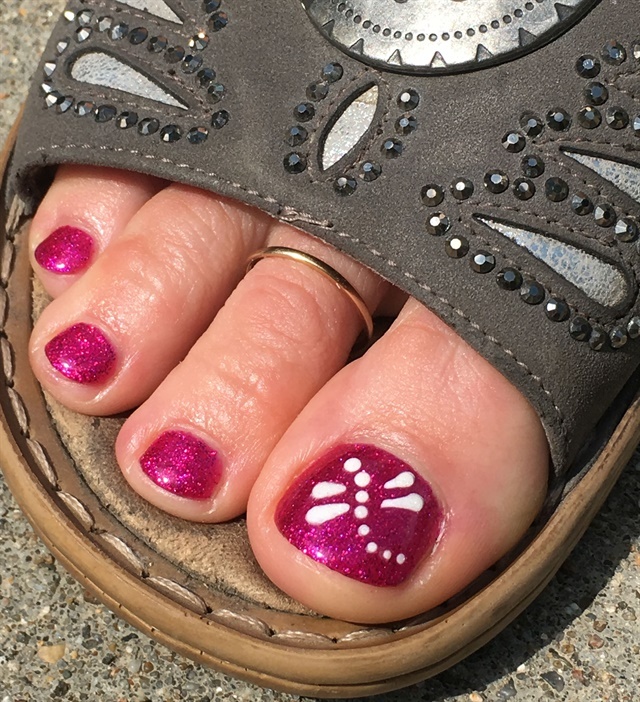 Simply Enchanted Nail Designs, Dahlonega, Ga.